At Simply Automation we know how important it is to keep your employees and family safe. We provide Security solutions for both commercial and residential needs by following the 5 D’s of Security. Deter. Ditect. Delay. Deny. Defend. 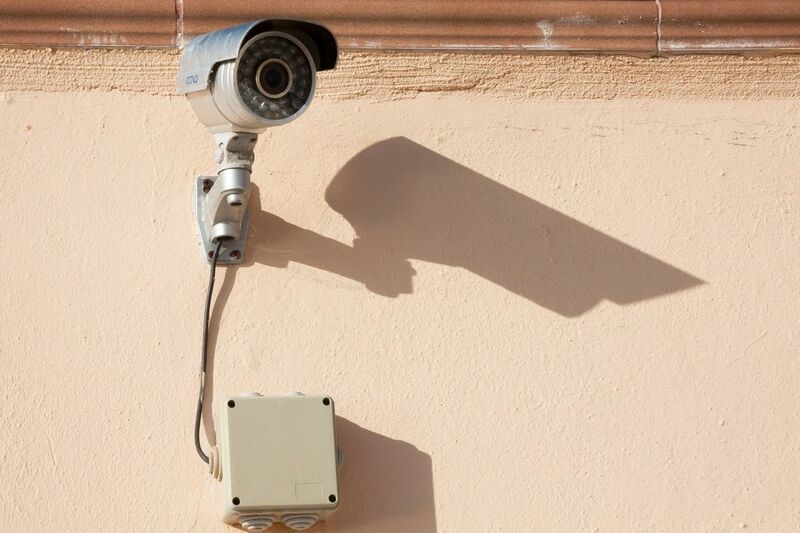 Using this as our building blocks for success we provide our clients with the best surveillance technology around to help protect them from intruders.